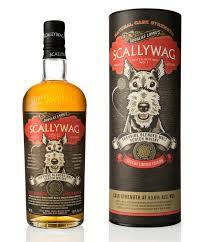 Earlier this month the guys at Douglas Laing launched a cask strength limited edition of their Scallywag, weighing in at 53.6% vol. Building on their range, formed under a regionality umbrella, the brand are expanding these editions at a very healthy rate indeed. 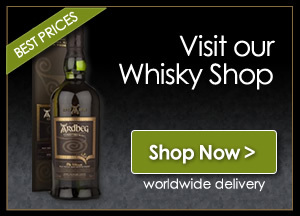 Douglas Laing released the original Scallywag (using only malts from the Scotch Whisky region of Speyside) in November 2013 with success, so naturally next would be the more robust “big dog”, Scallywag Cask Strength.